SAN ANTONIO - Who doesn’t like a good burger from time to time? One place on the west side is quickly becoming a San Antonio favorite when it comes to hamburgers. 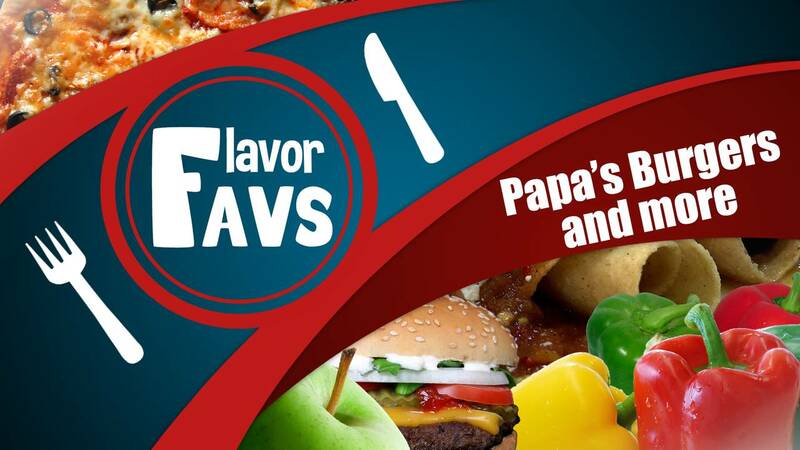 More and more people are making Papa’s Burgers and More the place to go. “If you want fast you know where to go, if you want good this is where you come,” said owner Robert Walker. The hole in the wall restaurant was opened a little over two years ago. Walker had no idea what the place would become. When the place first opened up, there was only an outside area with a few tables. In the past two years the place has grown with more outside seating and now an inside seating area that is also called the movie room. All the tables and chairs are made out of old car parts or other recycled products. Not only will you notice the unique furniture but you will see the old school memorabilia sprinkled throughout the restaurant. Inside the kitchen John the Grill Master can be seen flipping burgers or creating other ways to enhance flavors. When it came to trying the food, myself and photojournalist Tim Stewart were very impressed at how a simple burger could taste so amazing. Walker tells us that keeping things simple reminds him of his childhood and they wanted to excel at simple. If there is anything you can take away from the experience at “Papa’s Burgers and More” is the excellent service. From the minute you walk up, you are treated as family and Walker wants all his customers to unplug when they are there. He wants everyone to put the phones down and enjoy a nice family meal together and talk.